We welcome all who seek the fullness of God. 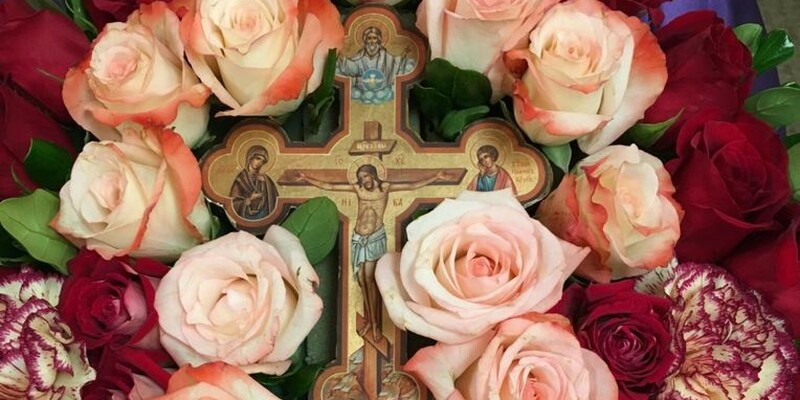 The beauty of Orthodox worship must be experienced to be understood, therefore we invite you to visit. 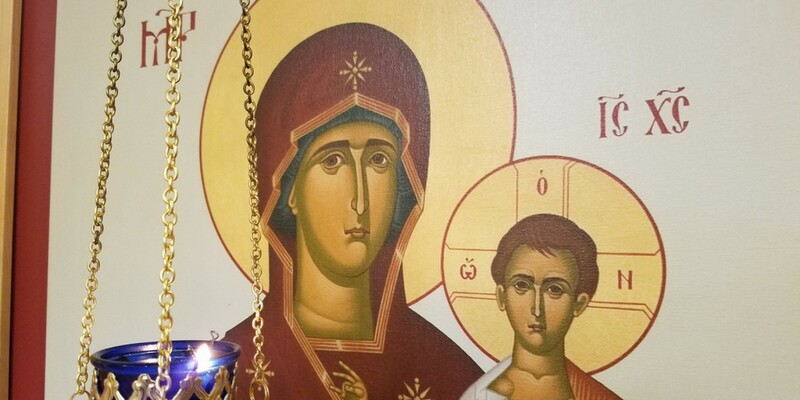 Whether you wish to learn more about Christianity, or you are already an Orthodox Christian seeking a parish, or you are just visiting, you will find something to meet your needs in our Church. 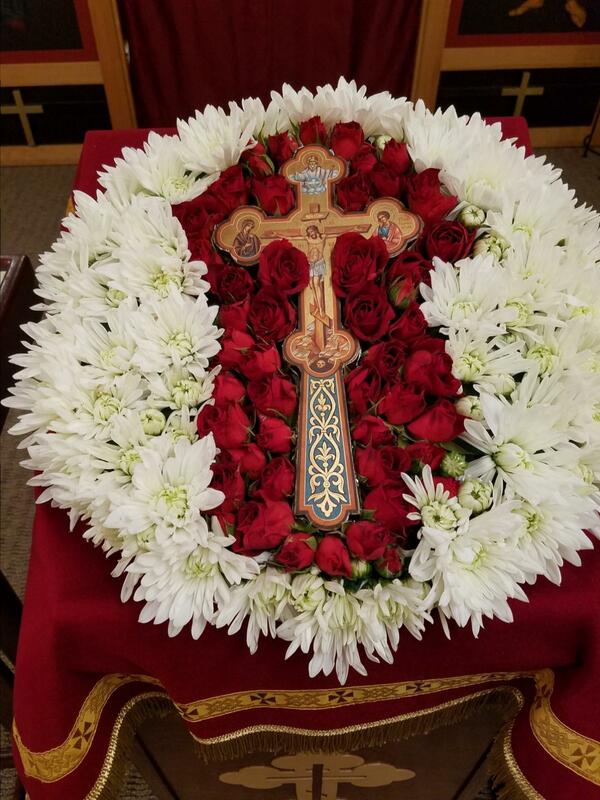 We are a mission parish of the Orthodox Church in America, Diocese of the West. Our mission serves the southeast portion of the Denver Metro area. We are centrally located at 19035 Plaza Drive in Parker, Colorado. 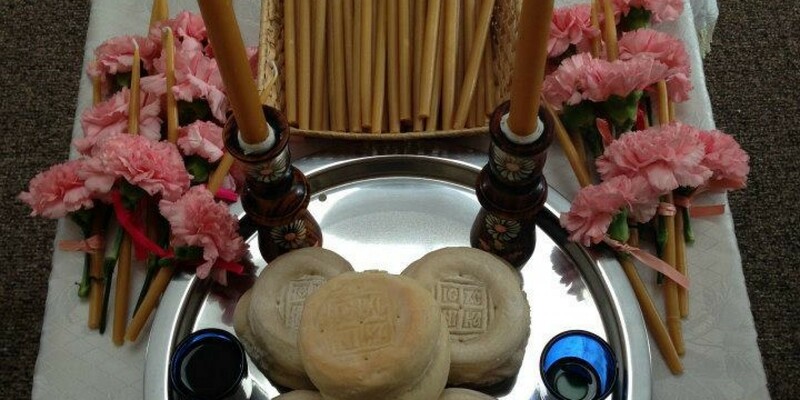 As Christians, we practice our faith through ancient, traditional services and worship. Our parishioners are all ages, families and individuals, and we come from a variety of ethnic and non-ethnic backgrounds. Although our mission is small, we have a strong foundation of Church members ready to share our faith with the Parker community. Thank you for visiting our website. To visit us in person, please see the Service Schedule or the Electronic Calendar. Saint Tikhon, the patriarch of all Russia and enlightener of North America, is the patron Saint of our parish. "May God teach every one of us to strive for His truth, and for the good of the Holy Church, rather than something for our own sake."